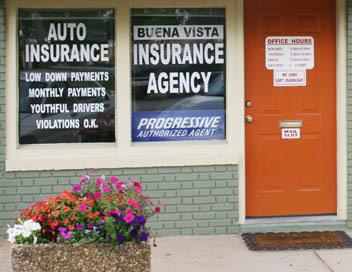 Buena Vista Insurance Agency is an Authorized Progressive Agent and also offers policies through many other respected insurance companies. Our staff has many years of experience and we pride ourselves in top-notch customer service. We will work hard to find you the highest quality coverage at the most affordable price for all your insurance needs. Our Web site is designed for your convenience, but it will not replace our practice of providing personal service to our customers.